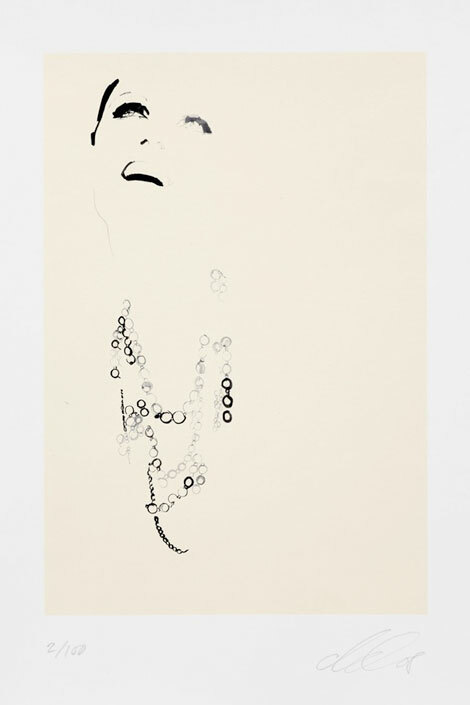 ... with all the dreaming ofs lately, i'm finally taking time off for a much needed break... leaving you with this giclée print titled "chanel" by david downton. full of life and luster, with just a few simple strokes... enjoy the rest of your summer and i'll see you back here on september first! What a beauty!, So pure! Enjoy your summer with your loved.